Star model Gigi Hadid has been showing off her athletic side as one of Reebok‘s brand ambassadors for several seasons now. She first debuted with the sporty label in 2016, and has been part of several of their most empowering fitness apparel campaigns. But in a surprise announcement, the 23-year-old fashionista has revealed she’s designing a Reebok x Gigi Hadid athletic wear collaboration with the label. “SURPRISE ! #REEBOKxGIGI limited pieces drop December 7th in stores, FULL SEASON 1 COLLECTION drops Jan/Feb ‘19 !!!! 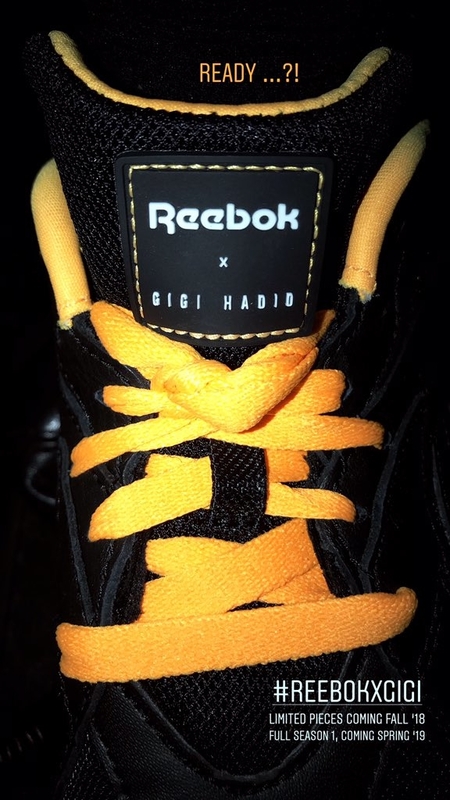 !” Gigi excitedly shared on her Instagram, along with a sneak peek at her first-ever sneaker designs. To celebrate the upcoming collaboration launch, Gigi attended a Reebok event in Tokyo to unveil her first two designs. We can expect to shop a retro-inspired black sneaker with bold yellow laces, along with a matching crop top. According to a Page Six report, these sneakers and tees will also be available in pink and white options as well. In the past, Gigi has partnered up with iconic brands like Tommy Hilfiger, Stuart Weitzman, Maybelline, and more to deliver ultra-shoppable goods designed with her signature style in mind. Now, the model is going to create quite the frenzy with this sneaker release. Keep an eye out for more Reebok x Gigi Hadid “Future Nostalgia” collection news, and look out for its December 7 initial launch. 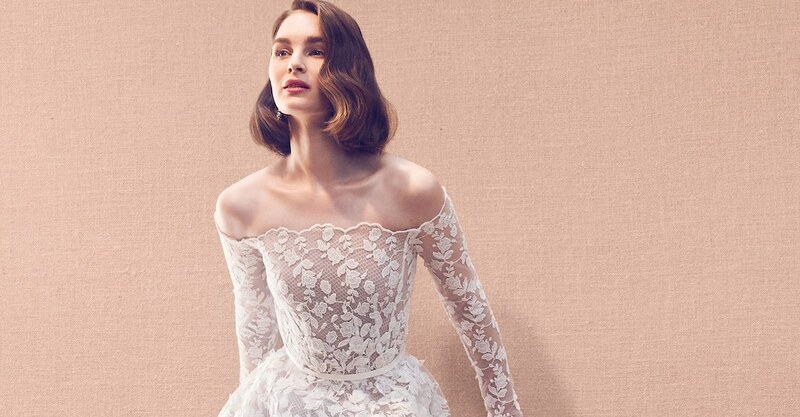 More fashion news from Gigi Hadid. More updates from the Reebok brand.